A recently refurbished three double bedroom apartment to rent offering stunning and spacious living space. This beautifully refurbished three double bedroom apartment situated on the ground floor of this converted flat. 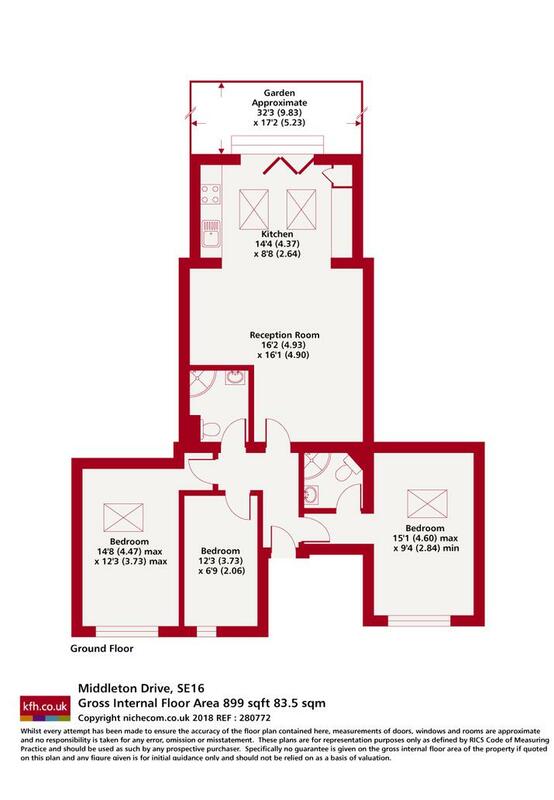 The property benefits from modern open plan living space two bathrooms and a private garden. 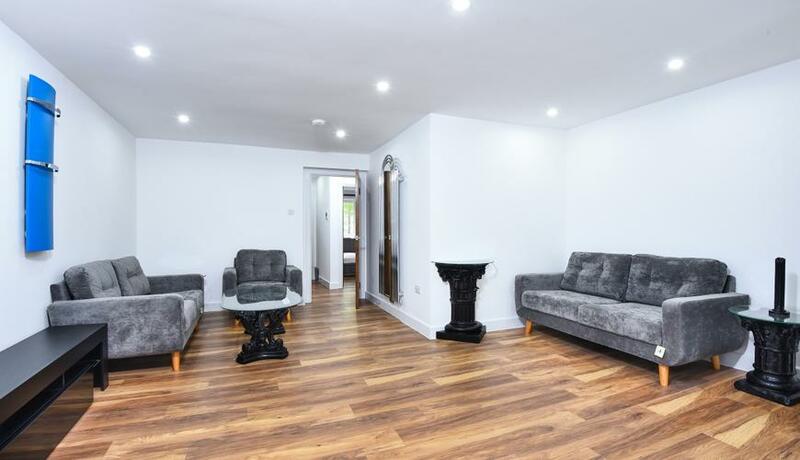 This superb property is a must see for those looking for modern and spacious home close to transport links with Canada water tube station a five minute walk along the canal and the local amenities of Surrey Quays Shopping Centre.